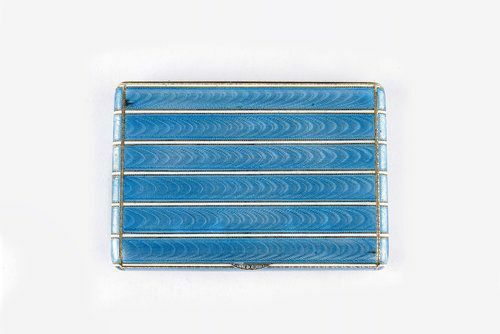 An amazing collection of Russian silver enamel antiques awaits you at Global Arts & Antiques. 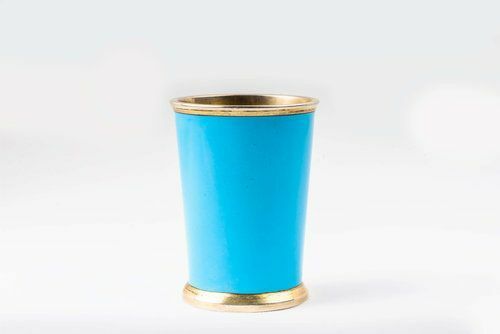 We offer antique napkin ring, spoons, cups, bowls and more. 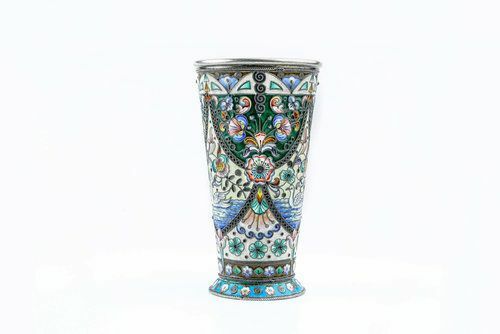 Be amazed by our great collection of Russian silver and enamel antiques. These are restored to perfection and we offer them at competitive prices! Not to mention the popular Russian enamel pictorials included in the collection. Check it out.